A DRAMATIC rescue took place after a husky fell 38m down a mine shaft at Mt Larcom on Sunday. A good Samaritan with experience in rescues, a high school student with a horse and a determined owner made sure that the episode had a happy ending. 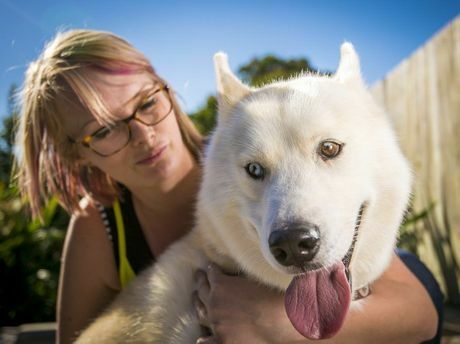 It all started when Chloe Sawyer took her two huskies, Bella and Hunter, hiking up Mt Larcom. "We got about halfway up when the dogs went off at around 7.30am," Ms Sawyer said. "I had a GPS tracking collar on the dogs because, being huskies, they tend to wander. I lost their signal for a while and eventually at 10am I picked up Bella and she came back. "That's when I panicked about Hunter because the two huskies are inseparable." Ms Sawyer and her partner Geoff Sheppard then started scouring the mountain for their lost dog. 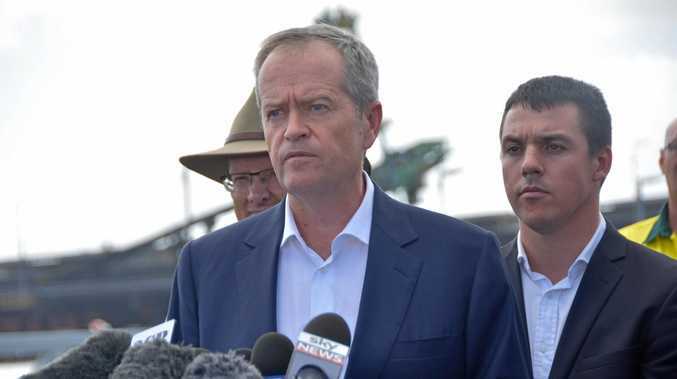 Mr Sheppard eventually found Hunter whimpering at the bottom of a 38m mine shaft at 5.30pm. "We rang the SES, the RSPCA and everyone we could think of but were told they couldn't do mine shaft rescues," Ms Sawyer said. Enter Ben Gazzara, the hero of the day, who has a history working with the Queensland Police Service's cadaver dogs. "I was at my boss's house when two ladies came in looking for rope," he said. "When I found out that there was a dog down a mine shaft and that no one else could help, I knew I had to do something. I made the decision (to go down)." He said the shaft was rocky and dark. "The dog was a bit shaken up and there wasn't much oxygen down there." Danielle Dunn from Gladstone Veterinary Clinic said it was a miracle the dog survived the fall mostly unhurt. 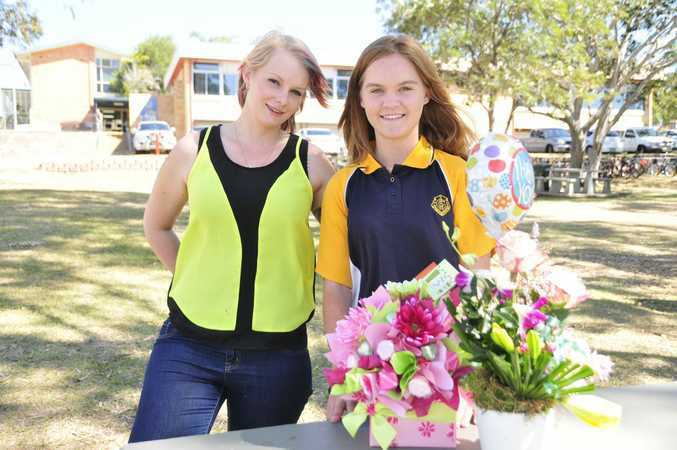 Gladstone high school student Madyson Goggi also helped in the rescue and used her horse to help hoist the dog to safety.